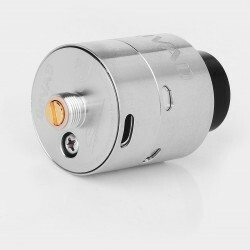 Good News for you - Vandy Vape Govad RDA In Stock Now,only $23.99. 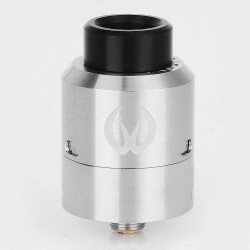 The Original Vandy Vape Govad RDA Rebuildable Dripping Atomizer features a tremendously versatile airflow system, a build friendly clamp post deck, and high quality machining and design. 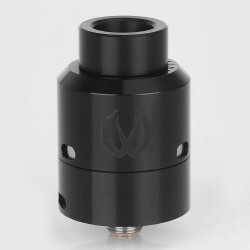 Measuring 24mm in diameter, the RDA features a clean exterior design with high quality CNC engraving and softly sloped curves that create an appealing look. 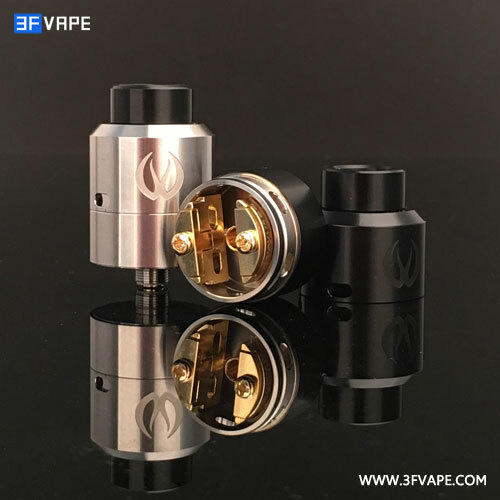 Inside, the build deck features a spring-loaded clamp style build deck that is compatible with both single and dual coil configurations.